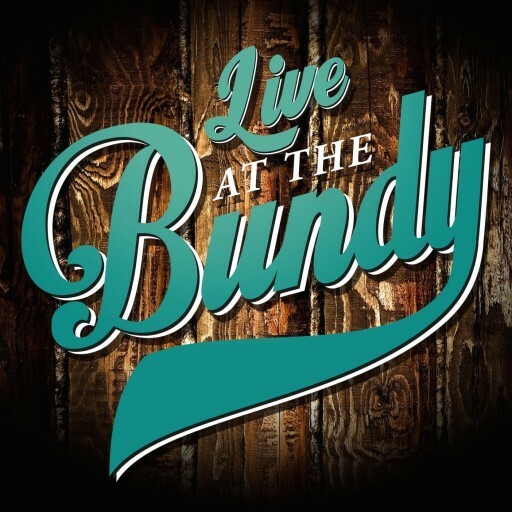 Live at the Bundy was built on the foundation of having the best sound available. Unfortunately there is nothing commercially available that could achieve the standard we were after. As such, we engaged one of the most experienced electro acoustical engineers in Australia, John Burnett from LENARD audio. With John’s help we have developed a system of acoustic treatment that is both economical and extremely effective along with building a fully 4 way active sound system that is capable of replicating the energy of a full symphony orchestra! An unexpected consequence of our efforts and research into affordable high quality sound, is that we are now helping other large venues to achieve the same standard as The Bundy Hall. Our dream is to one day have a series of great sounding community halls/venues around Australia hosting tours by the best musicians around!